The international journal Science of the Total Environment has just published a compelling study from the Republic of Korea, where autism prevalence is high. The study identifies a strong relationship between prenatal and early childhood exposure to mercury and autistic behaviors in five-year-olds. Unfortunately, the abstract, at least, doesn't mention what TYPE of mercury in the blood they were measuring. This is important, because the various types (elemental, methyl, ethyl) are metabolized at different rates and have different effects on the human body. So at the moment, I'm not impressed with this article. 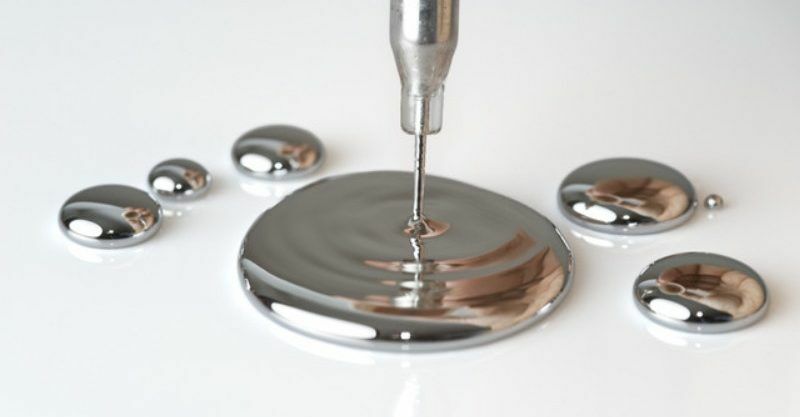 Riddle me this: mercury was removed from vaccines in the US in 1999. Yet autism rates did not decline. RFK jr continues to ignore there is a clear difference between methylmercury and ethylmercury.